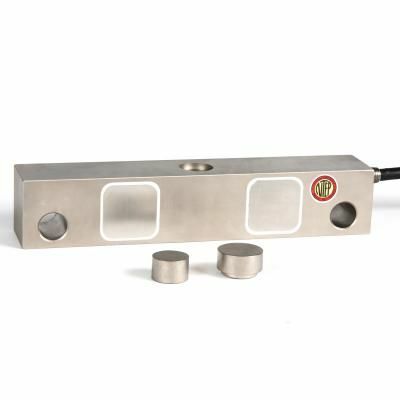 Alloy steel double ended beam load cell for heavy duty truck scales. Comes with 2 load buttons. Available capacities 40K-50K. NTEP Approved.